Zoafia [pronounced Zoh-a-phia], is an e-commerce platform that hosts several businesses in one location. 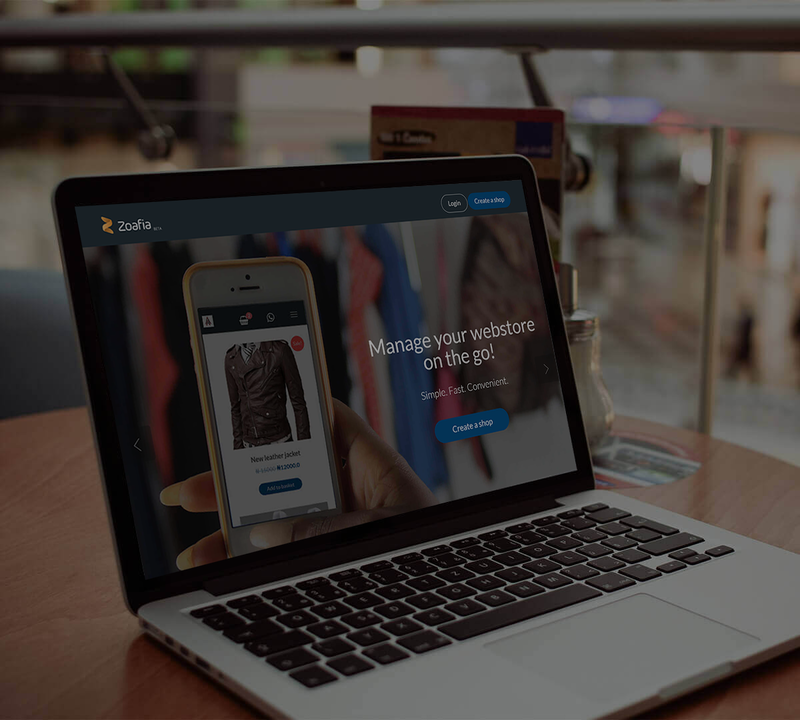 Zoafia helps Nigerian merchants set up an instant e-commerce website already integrated with business management tools in a simple fast and convenient way. Unlike your average e-commerce site, Zoafia doesn’t just lease web-space for merchants to set up their e-commerce store, Zoafia also provides analytics, receipts, balance sheets and doubles as an accountant for your business; for a monthly token fee of just ₦3,000! This charge covers leasing fee or shop rent, invoices, receipts, accounts, et al at the end of the month. This is a ridiculously low amount considering all that you get if you ask me. I should also point out, that after you sign up, your account will be billed the lump sum of…. 1 naira. Yes. 1 naira! Which is really to check the card details you provide. Zoafia was created to serve the growing needs of commerce and trade in Africa. It was born out of a strong sense of responsibility to serve the next generation of young, vibrant and talented African entrepreneurs and to lay a foundation on which bankable, marketable and international brands can be built, out of Africa. In my second year as a student in University, I started making and selling hats with very little capital. A gig that kicked off as a hobby soon expanded into something much bigger and better. The business was originally based in one city, but by graduation, we started to cater to clients from all over the nation. Now, the challenge with a business such as mine, is that the quickest way to reach and retain customers is via referrals. Most people want to hear and especially see what you have been up to, product details, reviews and such before patronizing you. As a sharp girl, the business already had its own Instagram page but it just wasn’t enough. Plus, there were the big clients (e.g the very elite wedding we catered to in 2017) that required receipts after handling business for them (supplies for their bridal train). People suggested getting a website, but when the bill came from the developer, I was ‘shook’. And being the tech “genius” that I was, building a website myself wasn’t even an option. Some friends suggested using some overseas solution like Magento but it seemed I needed extra ‘integrations’ to be able to actually get my customers paying into my account plus the cheapest plan was about ₦10,500 per month. I ran away. When I heard about Zoafia, it was pretty hard to believe. First off, I was sure I would require a user manual permanently at hand to navigate it. Then I was also impressed it was home-grown. It sounded like a mini-democracy, a brand of the people, for the people and by the people. I think the favorite bit for me was the ease of access and understanding. In less than 4 minutes, I set up my shop, complete with a header photo (my business’ logo), brief description about my services and a link to my contact details (my business’ WhatsApp number). After clicking on the address www.zoafia.com, I clicked on “Create a shop” and got started. There’s also this welcome instructional video that gave an easy-to-follow tour to get a hang of creating your e-commerce website on Zoafia. Step 1: Set up a shop, pretty easy stuff. Use your company’s name and a high resolution image as your header photo. Select what category your business falls into e.g automobile, catering, fashion. Step 2: Your company phone number, preferably WhatsApp number (because, online business). Providing this number gives customers a direct link to you, just by clicking on the WhatsApp logo, you automatically receive a message on said line, notifying you of a potential customer. Step 3: Bank details will be requested for Zoafia to be able to route payments from your customers into your bank account. 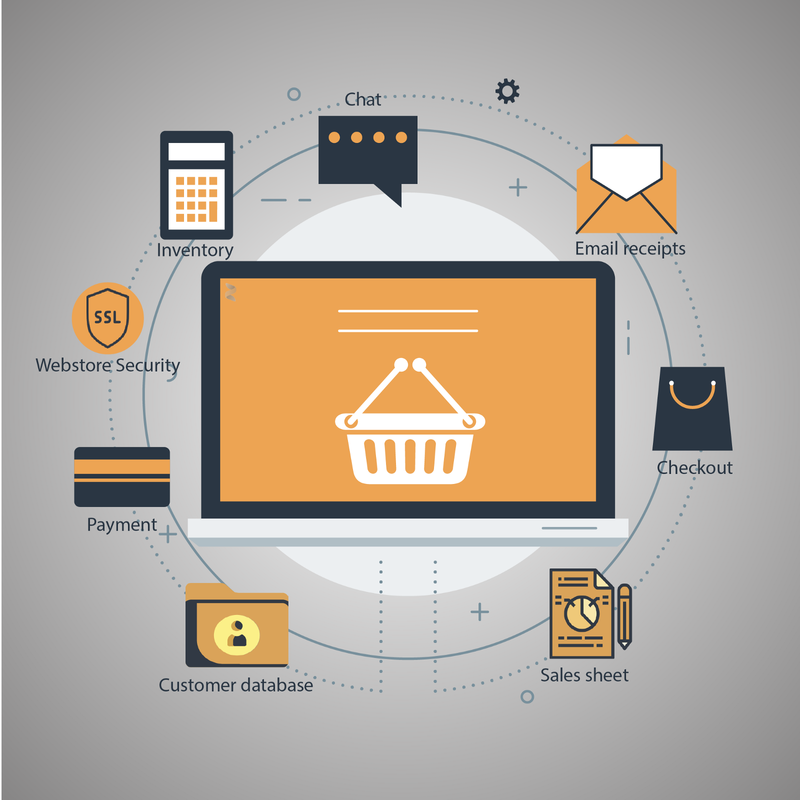 Zoafia is web-secure, therefore all e-commerce stores it hosts are secure as well. This means your e-commerce store can collect card payments from your clients without any hassle. zReceipts (one of my favourite features to be honest) which sends pdf receipts to customers irrespective of whether the sales were made online or offline. zSheets which is perfect for upwardly mobile young entrepreneurs who want to keep records and track progress; super handy. zBase !!! Three gbosa’s for this one! 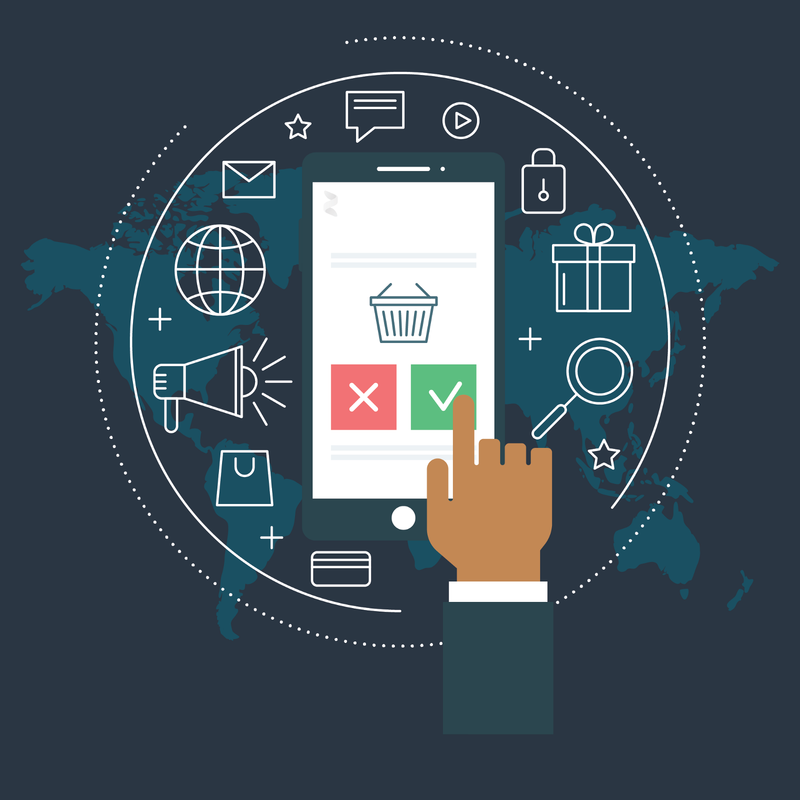 Collates data on customers and develops a solid customer base indicating records of goods purchased, preferences and the like. In all, Zoafia is every entrepreneur’s dream come true and the best bit is, it is online! So you can carry your shop in your pocket on the go. Pretty smart if you ask me. Ball of fire wrapped in chocolate. Zoafia helps small businesses and entrepreneurs position themselves to increase their online customer base. Zoafia.com is a platform which gives shops an online storefront (a mini website) and a marketplace for buyers to find shops.